We at Anglo Pumps have recently purchased one of CTE’s innovative Pianoplan battery powered tracked load carrying machine. We use the Pianoplan to handle heavy and bulky pumps and motors efficiently into buildings and through doorways where alternative equipment or manual handling is impossible or inappropriate. The Pianoplan is a unique battery powered tracked load carrier for handling items weighing up to 600kg safely and efficiently, including upstairs and steps. Two 65Ah batteries and twin controlled drive motors enable the Pianoplan to climb up to 50 floors between recharges. Peter Worth had read about the Pianoplan’s ability to climb stairs with a heavy load and recognised that the device offered a potential solution for their specific application requirement. It has already been utilised on more than ten projects where its unique capabilities have proved invaluable. With all of our jobs we offer a free site assessment. This is carried out by one of our experienced sales team members to ensure all possibilities have been looked at. Digital photos will be taken of the project to be issued with the quotation. This ensures clarity of the project at hand. Our sales team are available to give advice and technical support to our clients around the clock. 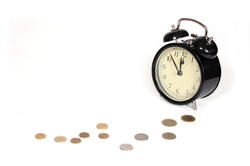 We understand our customers demand a round the clock service 24hours, 7 days a week 365 days a year. This is provided by us. In emergency breakdown situations we recognise the serious implications and cost to our customers. We respond in these situations immediately until plant is back in full operation. We offer a wide range of pumping solutions whether it is a new installation or the repair of existing equipment. We carry out all pipe work modifications in all materials and sizes including the lagging. 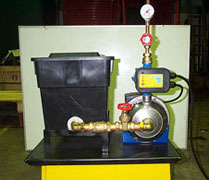 We manufacture water booster sets, pressurisation units and packaged sewage stations to order. 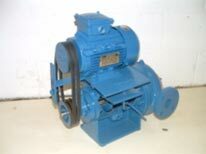 We carry a comprehensive stock of new pumps, motors, seals and bearings. 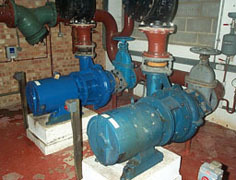 Complete pump maintenance, including refurbishment and re-installation of industrial pumps for heating, cooling, sewage, drainage and chemical. 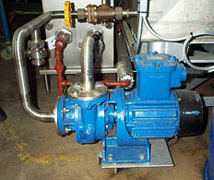 The pump maintenance includes re-engineering to accommodate standard mechanical/ cartridge seals. This service is extensively used of diesel driven fire pumps. 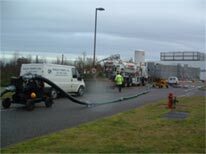 We offer full service contracts for all manufactures and size storm/sewage stations. The service includes all pumps being removed for complete mechanical and electrical checks. All control equipment including remote signalling and BMS systems will be checked. A full and comprehensive report will be sent to the client detailing any faults and recommendations. These services can be linked to our jetting and tankering options also. 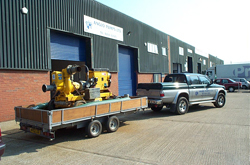 Anglo offers a full range of hire pumps of all makes and models. These include a range of submersible pumps which can be installed to storm or sewage stations until the existing pumps are repaired. Also included in our range are 6” diesel driven pumps that can be used in de-watering applications or Hire Services used in emergency situations to prevent flooding. 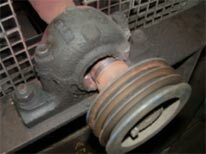 Silent running diesels are available where noise reduction is required. The pumps will be delivered to site and collected by ourselves. All hoses and connections will also be supplied. 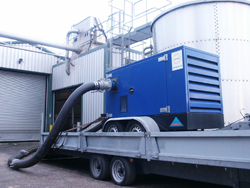 We are able to offer tankering services to clean, empty sewage chambers,interceptors and drains. The tanker we provide is capable of 100Meter pumping runs and has an on board 4000psi pressure washer for carrying out the cleaning of the sumps.The tanker has been used for emergency purposes in large office buildings in the centre of London to prevent building closures and major disruption. By providing this service we offer the total solution to waste management. We offer full servicing of pressurisation and cold water booster sets, single or multi pump design. The service includes pump testing for performance and mechanical operation. All control equipment, pressure switch control or inverter drives are tested. Ancillary equipment such as accumulating vessels are also checked and re-pressurised. A full and comprehensive report will be sent to the client detailing any faults and recommendations. We provide a de-scaling service for heat exchangers/Calorifiers and can carry out the installation of plate heat exchangers to suit new or existing systems. 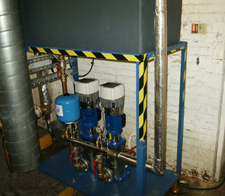 We have installed many plate heat exchangers to maximise on efficiency and energy saving projects. 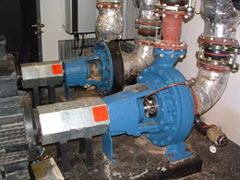 We carry out valve changes and pipe work modifications. We offer a complete solution for the repair or replacement of fan coil units,whether it is a fan fault or a leaking coil.We are able to carry out this work in all environments whether it is a boiler room or office with little disruption. 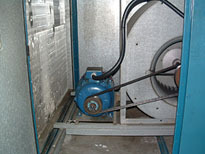 We are able to provide repair and new installations of all shapes and sizes of fans. 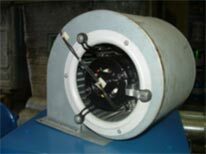 Belt driven or direct drive inline fans we stock a large amount of bearings and belts to provide a fast and efficient repair. On all large fans we advise that the repaired fans are balanced accordingly.